I’m going to make Valentines Day (or Galentines Gal-entines for your gal friends) super easy for you. 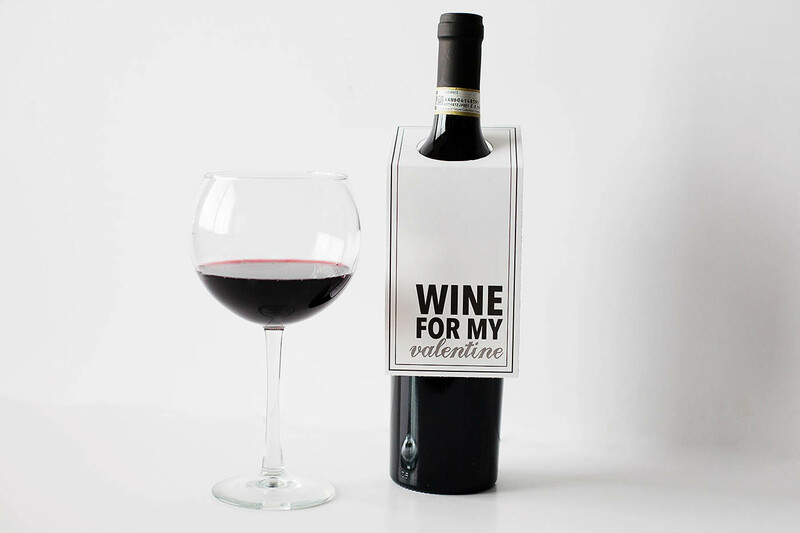 Pick up a bottle of wine, champagne or both. 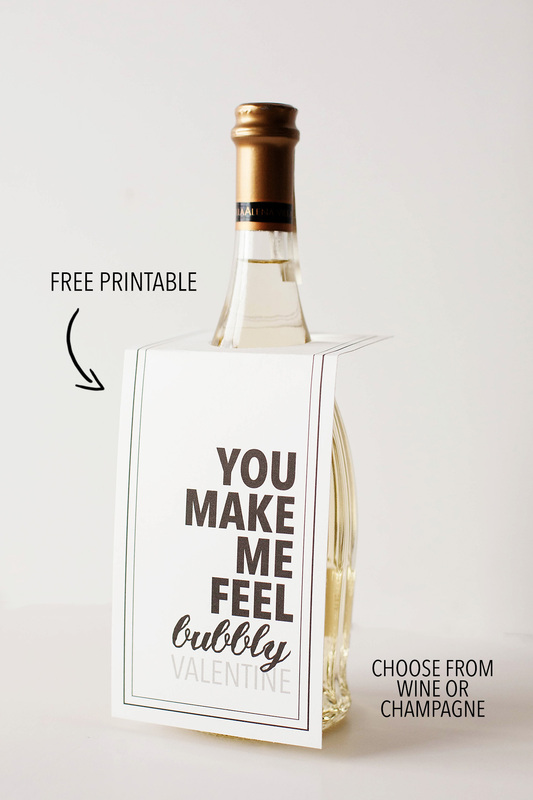 Maybe some chocolates or chocolate covered strawberries, print out either of these printable hang tags, write a note on the back (then you don’t even need a card) and you’re good to go! My amazingly talented friend Jillian had posted her super adorable bubble valentines on her gorgeous blog Hello Splendid. I apparently had alcohol on the brain and thought the saying was perfect for champagne too, so we decided one had to be made. I figured I’d make one for wine too since I prefer wine on a normal basis. 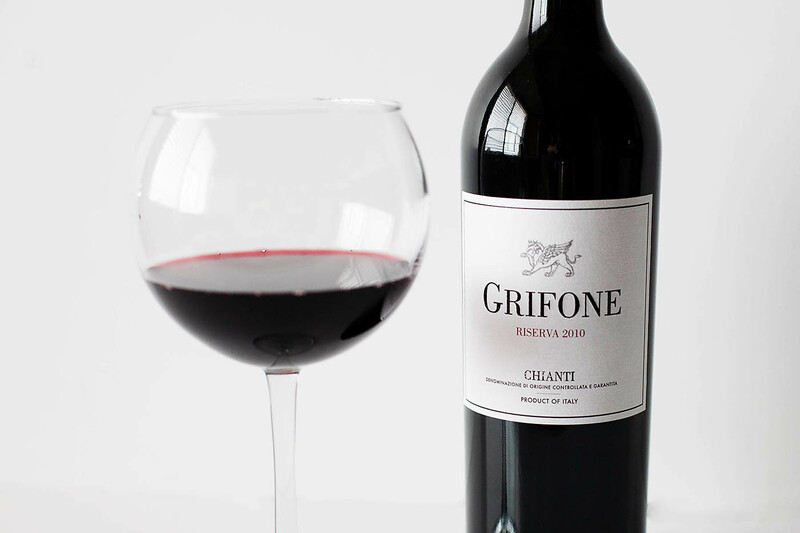 This $5.99 Chianti from Trader Joes is actually my newest cheap favorite. Package all together as a fun gift or just leave for a friend! 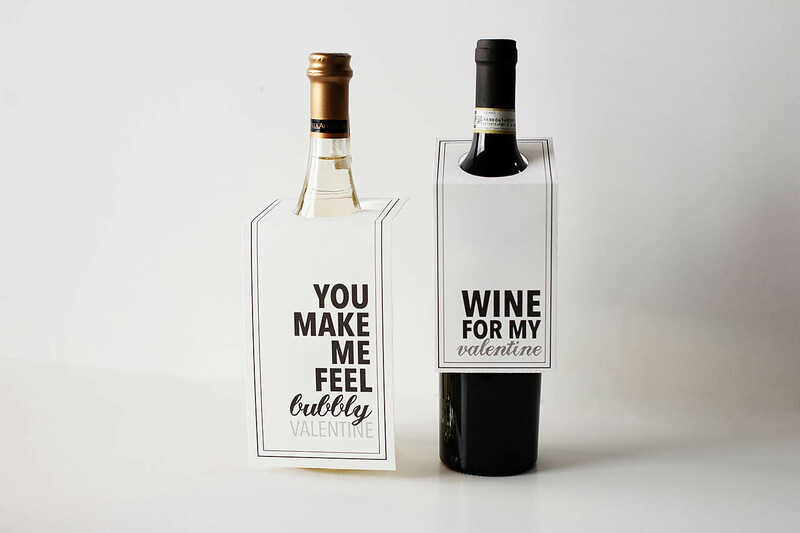 Print out either the Champagne or Wine Valentine, trim just inside the outside line, cut out the circle, fold and place! this is such a great idea!! cute and so simple!